Buy and Download > Description KILLA BEAT PRODUCTIONS BRINGS YOU THE ALESIS SR16 DRUM MACHINE SAMPLES. 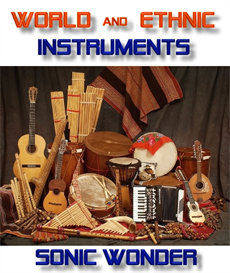 As one of the most popular drum machines ever made, the SR-16 has been used by everyone from songwriters to live performers to remix engineers as their drum machine of choice. 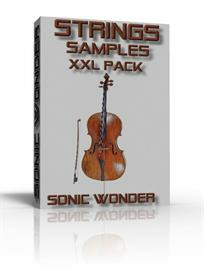 KIT INCLUDES 248 ONE SHOT WAV SAMPLES : KICKS,SNARES,CLAPS,HATS,PERCUSSIONS. 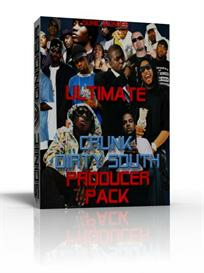 Note: I am the copyright owner of this material. 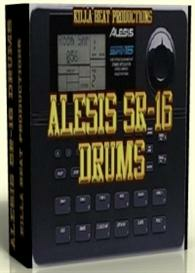 © 2008 Killa Beat Productions KILLA BEAT PRODUCTIONS BRINGS YOU THE ALESIS SR16 DRUM MACHINE SAMPLES. As one of the most popular drum machines ever made, the SR-16 has been used by everyone from songwriters to live performers to remix engineers as their drum machine of choice.